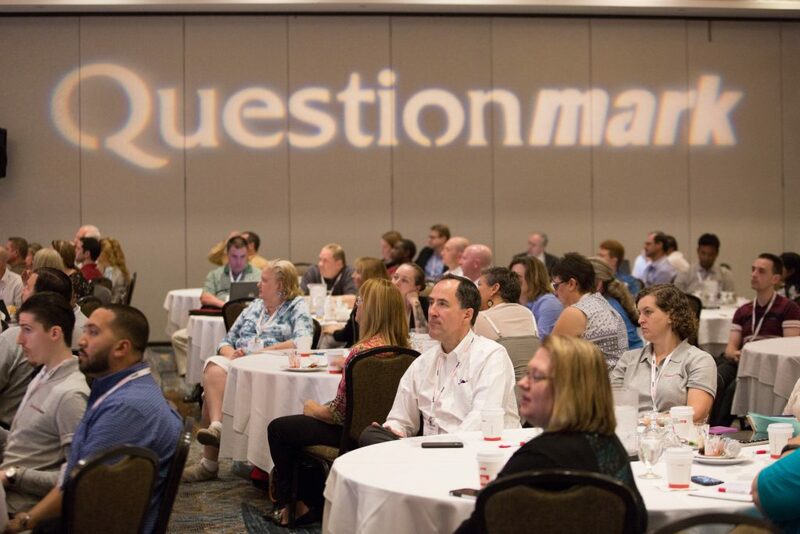 Questionmark Conference 2017 is the place to be for vital info and training on the latest assessment technologies and best practices. This event will give you the tools you need to take your assessments to the next level and harness the power of your results. Register by February 22 — your final chance to save for early-bird discounts. This year, we’re offering a special pre-conference session. Advanced Test Item Writing Workshop – Learn how to test more than just knowledge. Join Certified Performance Technologist Jim Parry – an expert user of Questionmark technologies – in this fast paced, high-powered workshop. See the full schedule-at-a-glance for details about many of the sessions we will be offering in Santa Fe. Do you want to be part of the most important learning event of the year? 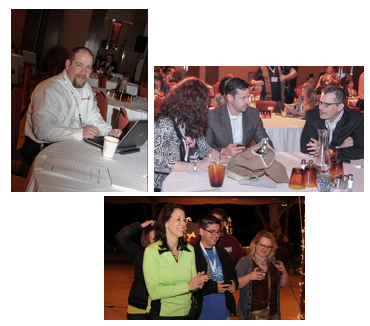 Come to the Questionmark Users Conference in Napa Valley March 10 – 13! Register by January 29 for this essential professional development event and save $100. We are thrilled by the rich content that will be offered at the conference and wanted to give you a sneak-peek at what you’ll have access to in Napa. There will be so much to learn during our three days together. Other activities will include evening events in California’s wine country! We look forward to seeing you there. I’m writing today from the 2010 Questionmark Users Conference in downtown Miami. We kicked off last night with a poolside reception at the Hilton Miami Downtown and have a full day of case studies, technical training, best practice presentations and discussions ahead of us. 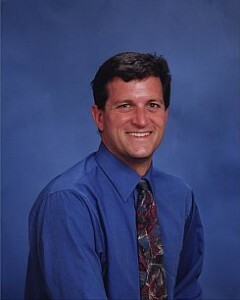 We are looking forward to Tuesday’s general session, where our keynote speaker, Dr. David Metcalf of the University of Central Florida’s Institute for Simulation and Training will discuss Assessments on the Move: Mobility, Mashups and More. Check out some of the photos from today and keep up with what’s happening via Twitter in real time. 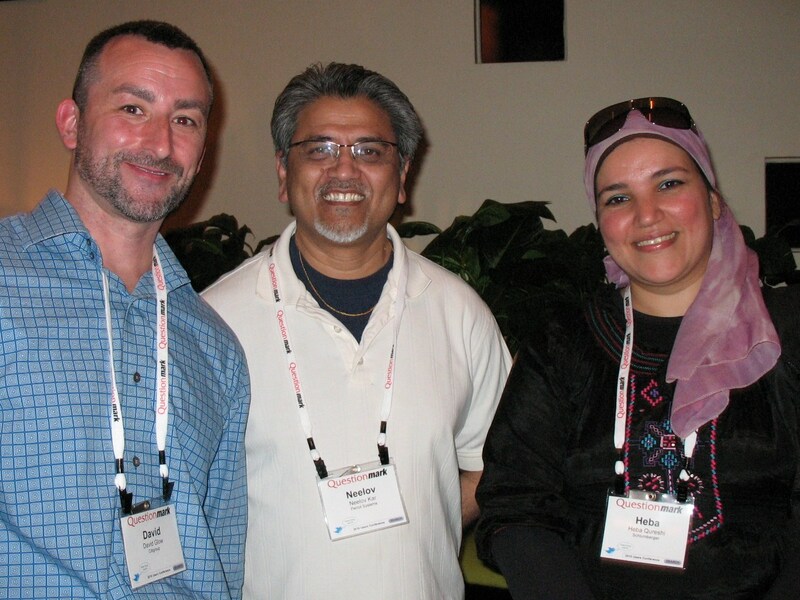 Look for the #qm10 hash tag to find out what’s going on at the conference! We are pleased to announce that we will be holding a one-day symposium in Berlin, Germany this April, which will provide the opportunity for our German Users to gather and learn about the latest developments from Questionmark and best practices in online assessment management. This year’s event will highlight the new features available in Questionmark Perception version 5, as well as providing technical training and case studies from experienced Questionmark Users. Questionmark Symposia are also a great opportunity to network and learn from other users and speak directly with Questionmark senior management. If you’d like to attend, make sure you sign up today and take advantage of the early-bird discounts! 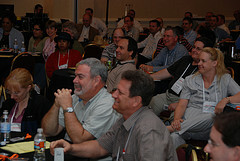 The symposium is one of many Questionmark user events that take place around the world each year. As I write, many Questionmark Users are preparing to gather in Miami, Florida, for the three-day Questionmark Users Conference. Online registration for the conference, which includes case studies, technical training, sessions on best practices, peer discussions and many other learning activities, ends on March 9th.